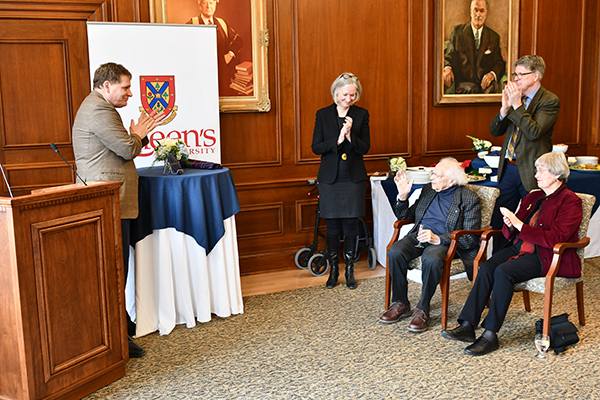 The gate between Dunning and Richardson halls is named after professor emeritus in recognition of his contributions of one of Canada’s most influential political scientists. 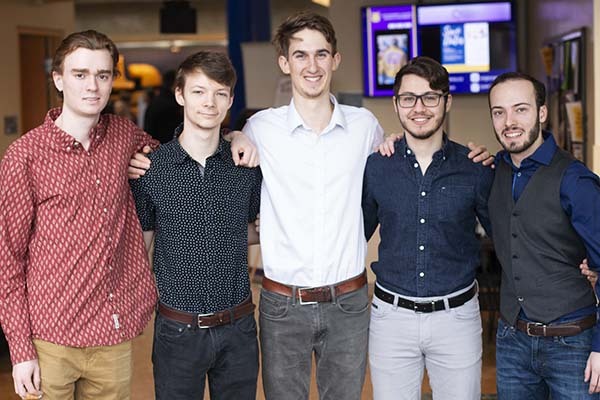 A team of Queen's students is having success with their innovative idea to map cellular service across the region. 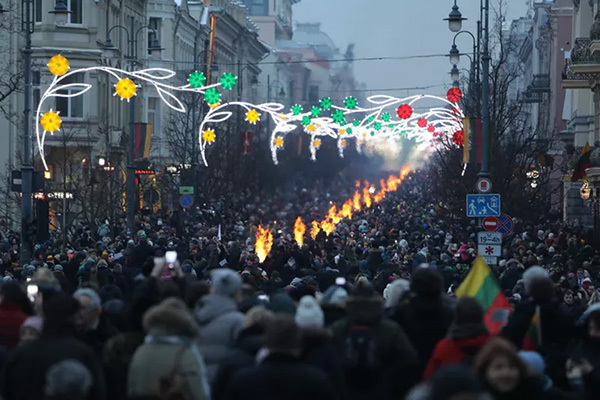 While many countries celebrate 100 years since they were born or restored as nation-states after the First World War, not everyone in these states is celebrating. 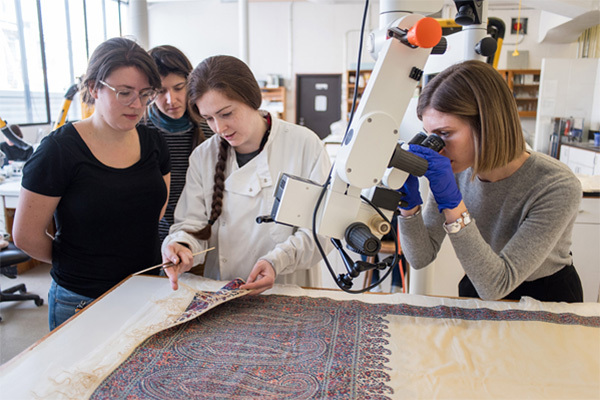 Isabel Bader Fellow and Graduate Intern in Textile Conservation and Research analyze garments from the Queen’s Collection of Canadian Dress. 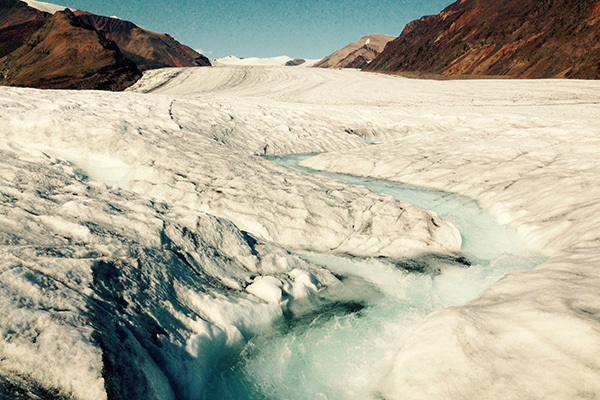 New research suggests that glaciers are disappearing and sea levels are rising. 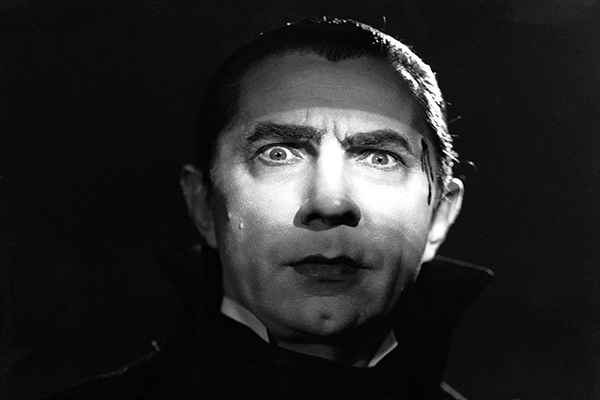 One of the reasons the myth of vampires endures and captures popular imagination is that vampires are a powerful metaphor for a wide range of cultural practices and social problems. 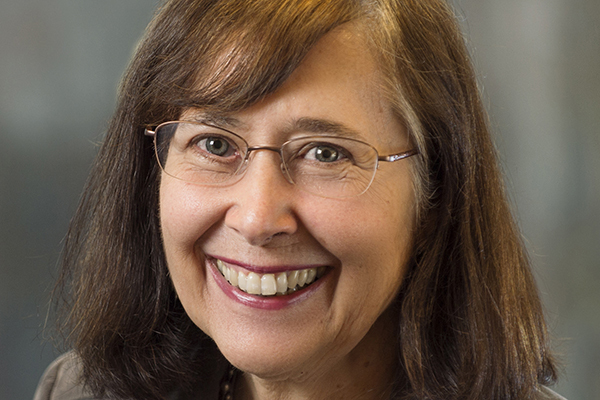 Connie Eaves (Artsci'64, MA'66) earns the prestigious Canada Gairdner Wightman Award for her work in cancer research. The Conversation: Echoes of 2008 – Could climate change spark a global financial crisis?